Equity analysts on Wednesday seemed divided on whether the Supreme Court striking down RBI bad assets resolution circular will be detrimental to the banking industry or not. Voices of concern drew parallels with a recent Indian Air Force action in Pakistan, wondering if it is a "Balakot on RBI", while those on the other side of the divide said this will "rationalise" the bankruptcy code. Foreign brokerage Jefferies, which used the air strike metaphor, said the Supreme Court order Tuesday is a big setback as RBI will not be able to direct "generic insolvency" proceedings. It said the central bank will do both, seek a review in the Supreme Court and also work on a new circular to take care of the problem of non-performing assets (NPA) resolution. Stressed players in the realty sector are expected to benefit from the ruling as the automatic insolvency proceedings under the now quashed February 12, 2018 circular will not happen, it said. Japanese brokerage Nomura said while the banks will now have increased flexibility in finding a resolution, the order "does provide the borrowers with some leeway again to delay the resolution process". Domestic brokerage said power and sugar companies, among the petitioners who had approached the SC, where the owners are fighting for their ownership of the companies, will be the major beneficiaries. The order, a "negative" overall, will be a short term positive for corporate focused state-run and private lenders because of the possibility of delaying incremental stressed asset recognition, Centrum analysts added. Nomura said it does not see a surge in dud assets because of the apex court decision, but seemed to agree with its counterpart, saying resolutions will be impacted. It said the February 12 circular, as it was popularly called, set strict timelines "instilled concern in borrowers to find a time-bound resolution". However, analysts at Bank of America Merill Lynch were sanguine on the changes. "We have a favourable view of the Supreme Court's decision to strike down the RBI's February 12, 2018 circular as ultra vires as it allows rationalisation of the (Insolvency and) Bankruptcy Code," they said. It said over $50 billion of assets had to be referred to the National Company Law Tribunal for auction because of the circular. They said this will lead to the creation of the public sector asset reconstruction/management company to manage banks' NPAs either directly or by bidding at NCLT auctions, which will cost the government up to $10 billion. It explained banks' stressed power assets are at $36 billion, while banks have provided about 50 per cent. Auctioning the power NPAs will need a haircut of 75 per cent which is $9 billion more. "Banks can then transfer the $9 billion of cleaned-up power NPAs to the ARC/AMC," it said. 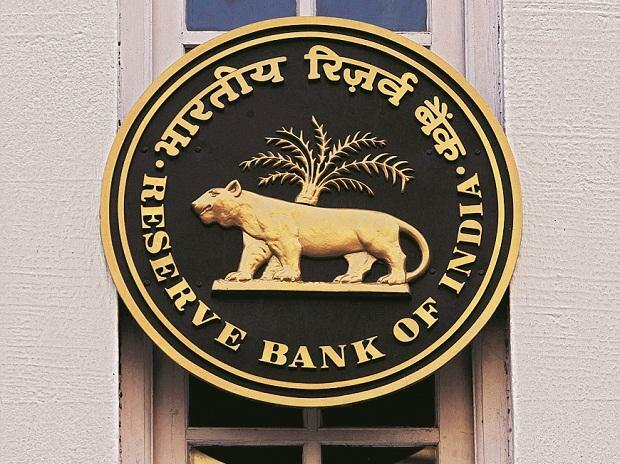 There will likely be a greater push to pre-NCLT resolution structures, such as inter-creditor agreements (ICAs), it said, adding rate cuts by RBI will also help the situation. The Supreme Court Tuesday quashed the stringent RBI circular which mandated banks to recognise even one-day defaults and finding a resolution within 180 days failing which the account in question has to be sent to bankruptcy courts if it is Rs 2,000 crore and above.